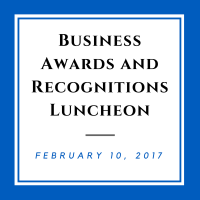 Join us on February 10th at 11:30am at the Four Points by Sheraton - Seattle Airport 22406 Pacific Highway South Des Moines, WA 98198, as we gather to celebrate the businesses, organizations and leaders who help to make our region the center of commerce and community. 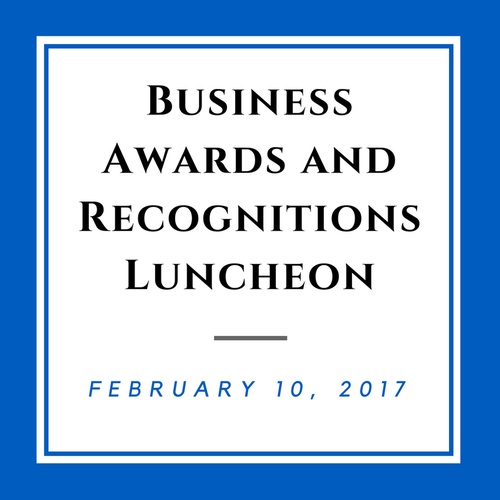 Thank you to the Luncheon Sponsors: BECU, Dollar Rent A Car, Highline College, Louise Strander, Crain Photography and, South King Media. Interested in Sponsoring this event? See all the available Sponsorship Opportunities by clicking here, or by contacting the Chamber Office.